Desmond Last. I Write for a Better World.Prime Minister Theresa May, the BBC, CNN and the Washington Post will not acknowledge my Writing. The White House and President Trump have acknowledged my Writing.Will there ever be peace in Afghanistan? My answer to Will there ever be peace in Afghanistan? When I was writing in Sydney, under the mistaken assumption that Governments wanted World Peace, I wrote for Afghanistan and its people, poetry and songs. I alos sang for the loss of life suffered by America’s military. 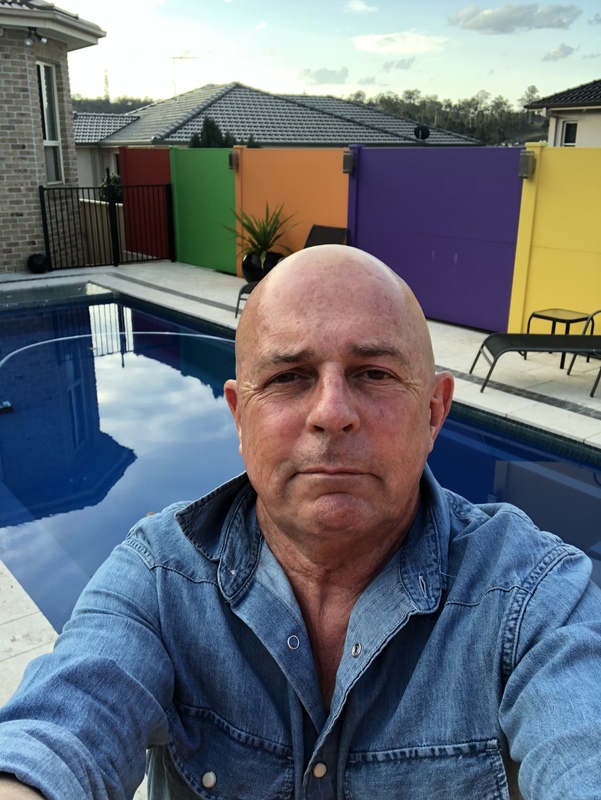 Note: When 5 Australian soldiers were killed in Afghanistan, I went to Townsville in Australia to write poetry for their loss – I was totally ignored by the Australian Defence Force. I also wrote a peace process and an economic system for Afghanistan. The poems were my attempts to bridge the ever-widening gap between those who see their struggle as a cause, and those who see it as their mission to destroy all terrorists. I wrote and sang my song ‘Somewhere in Afghanistan’ in the hope that the death of Marine with a wife crying in Georgia would be seen as the same grief for an Afghan warrior who had lost a loved one. For many Afghans who fight as Mujahideen and Taliban it is a fight for freedom. There are those who can be bought and those that are criminals. But that is no different to any group in conflicts. The West buys its loyalty – which at the drop of a hat can be switched to the highest bidder. Mullah Omar was a teacher when the Russians rolled into Afghanistan. Ayman Al Zawahiri was a Doctor, a neurosurgeon . Both were not born terrorists – their chosen professions were to help people. The West has played its part in the circumstances they were subject to that created their radical personas. It was an American missile that killed Ayman Al Zawahiri’s wife and children. My poem of his loss attempted to remind him that those killed in suicide attacks are also children. I want an immediate end to suicide bombings. I am quite prepared to stand in front of Ayman Al Zawahiri to explain why God does not want innocents to die for him. Hence my work. Which has never been acknowledged by any Government. Why, I have no idea. When you next speak to Obama can somebody ask him why my work is ignored. Thankyou. How can we achieve Peace in Afghanistan unless we adopt new ways of communicating and understanding God? But then I do not see the USMC beating a path to my door either. The number of United States troops who have died fighting the wars in Iraq and Afghanistan had passed 6,800 at the beginning of 2015. See Costs of War. As of January 2015, more than 26,000 Afghanistan civilians are estimated to have died violent deaths as a result of the war. Now more than ever we need to provide a ‘Pathway to Peace’. There is only one way to achieve Peace in Afghanistan. That is for America and its allies to leave. It also means an acceptance that the Taliban, with the consent of the people of Afghanistan, are able to pursue their chosen way of life. It means the Taliban learning to accept all God’s faiths. Is it so wrong to want to lead a moral life as a pathway to Heaven? The West may not want it. But it has no right to reject it. We have to engage with the Taliban and their allies. We also have to adopt a new Military and Intelligence Strategy. America has to stop leading and let regional interests dictate. It needs to take a back seat to the interests of Pakistan and India. Yes it is possible for there to be Peace in Afghanistan. But not while the West rejects new ways of thinking such as mine.